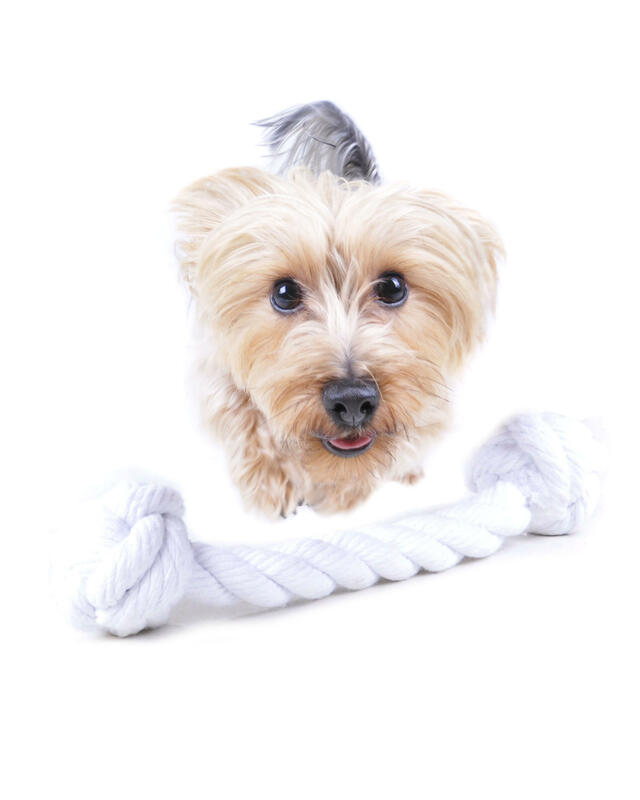 This is a robust toy but still lightweight enough for your dog to carry and has the added benefit of helping to keep your dog’s teeth and gums healthy as they play and chew. 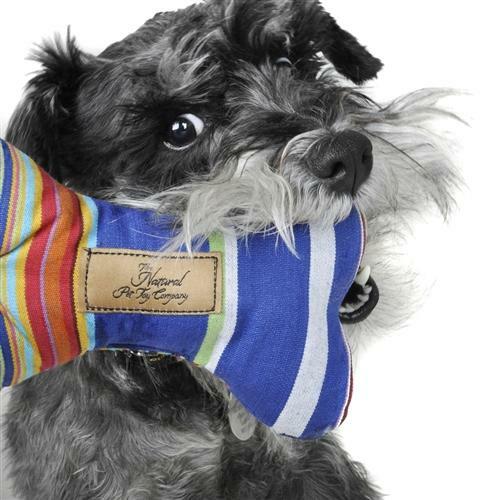 Because this toy is made from natural cotton, your dog can chew without harming their mouth or teeth. 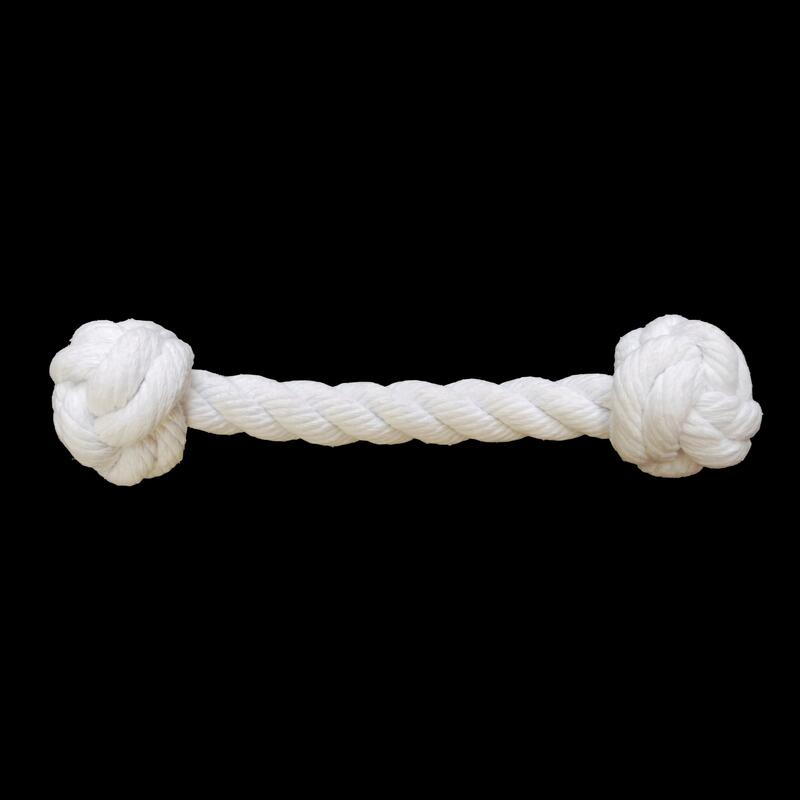 Handmade in England from 100% cotton rope so suitable for your dog to chew. Can be rinsed off in water and left to dry naturally. 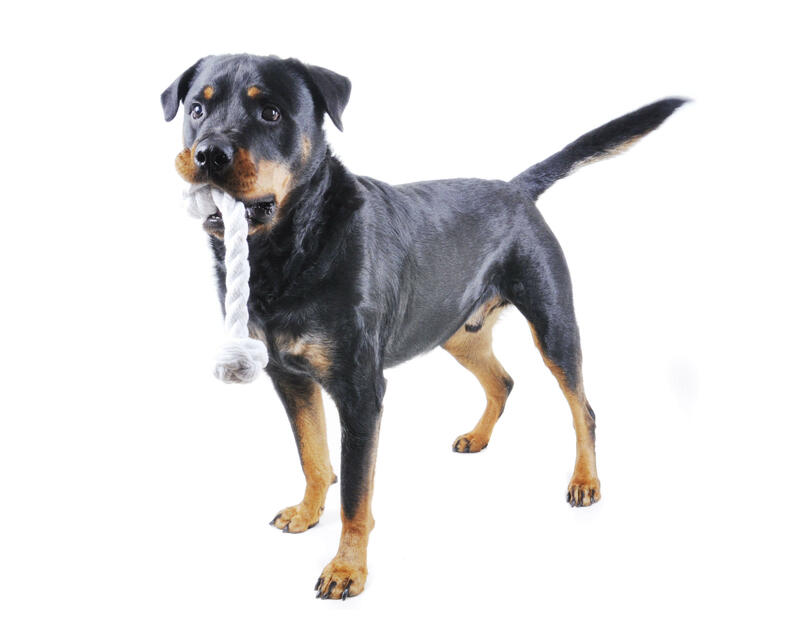 As with all toys, please inspect regularly for signs of wear and replace if this toy becomes damaged or frayed. 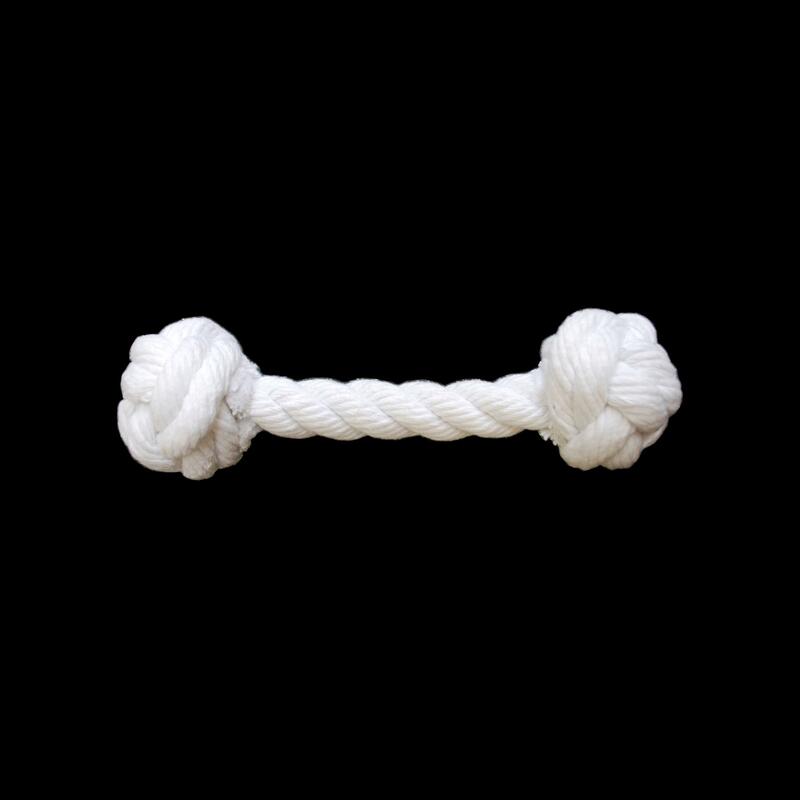 This toy is tough and suitable for quite strong chewers but is not invincible.